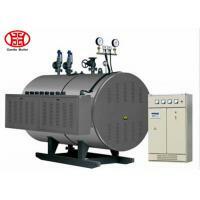 WDR series electric heating steam boiler, use eclectic as the fuel, to heat the boiler to generate steam or hot water for the heating supply. 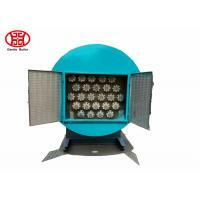 Higher efficiency, and no pollution to the environment at all. 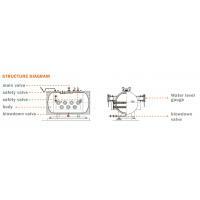 The thermal efficiency of industrial electric boiler reaches nearly 100%, and there is no NOx released to the air. 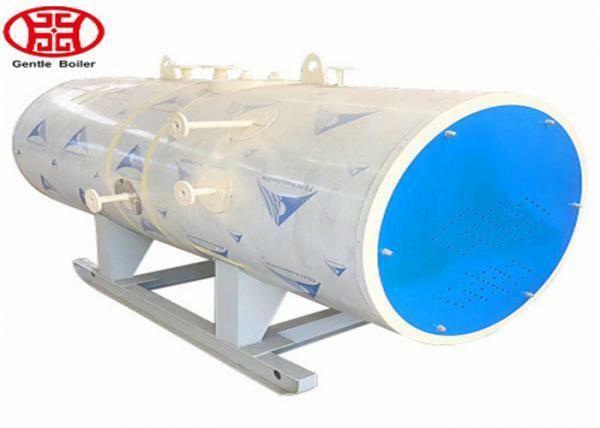 The electric boiler with steam capacity lower than 1ton is designed as vertical structure, and higher than 1 ton is designed as horizontal type to offer sufficient steam output. 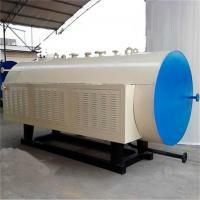 The electrical control cabinet is separate from boiler body, which will not affect the boiler’s working life because of the aging of the electrical elements. 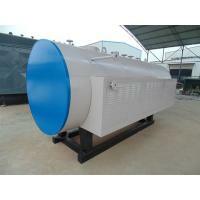 The electric steam boiler adopts high quality electrical heated tube, work for about 20000 hours. 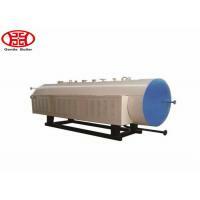 It uses stainless steel electric heating tubes has high compression strength, the working life is 5~10 times longer than the common tubes. Note: 1.Parameter is for reference only, if any changes should follow actual drawings. 2. 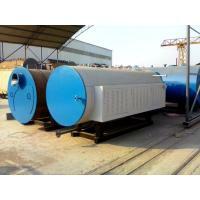 Here are parts of boiler products, please inquire for the specific details. This electric steam boiler is a horizontal electric heating steam boiler, mainly consists of front, back tube plate, tube and electric heating tube. 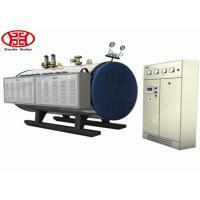 Offer hot water to hotel, hospital, school, etc. Other industrial production: textile, AAC plant, food & beverage, and pharmaceutic industry, etc. 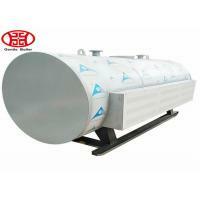 Used with Biological equipment: reaction still, fermentation cylinder, the sterilization pot, etc. 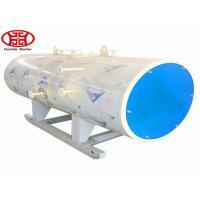 Used with washing equipment: dry cleaning machine, rising machine, and ironing machine, etc.